Rosie Road, the new EP by Trevor Sohnen. 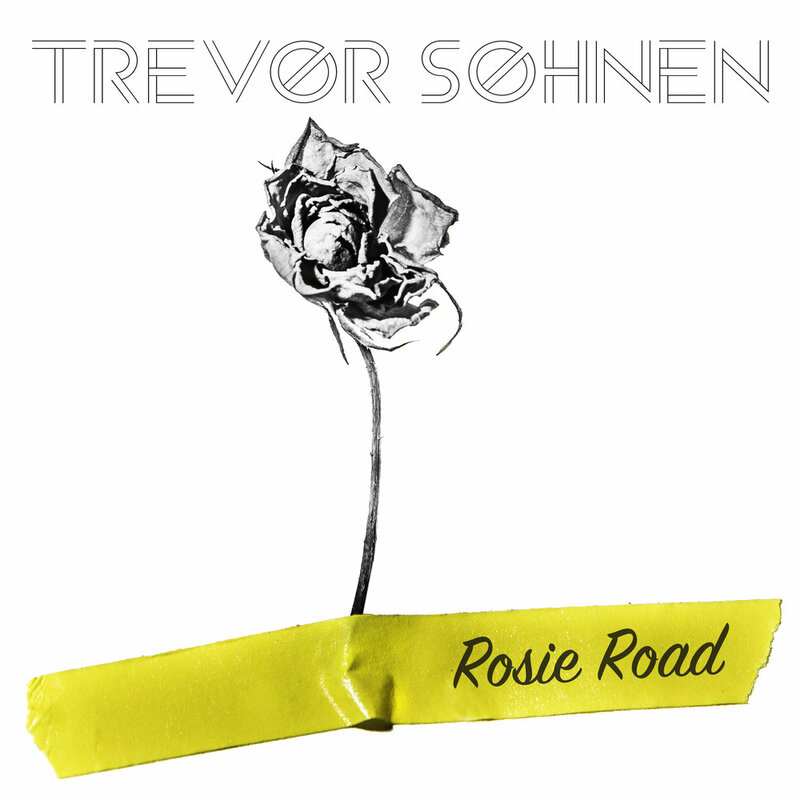 Check out my friend, Trevor Sohnen’s, new EP release, Rosie Road. The album shapes a retrospective of American pop and roots music into a fresh sound. Album art by yours truly! Here’s the Bandcamp link. The album is also available oniTunes and Spotify.